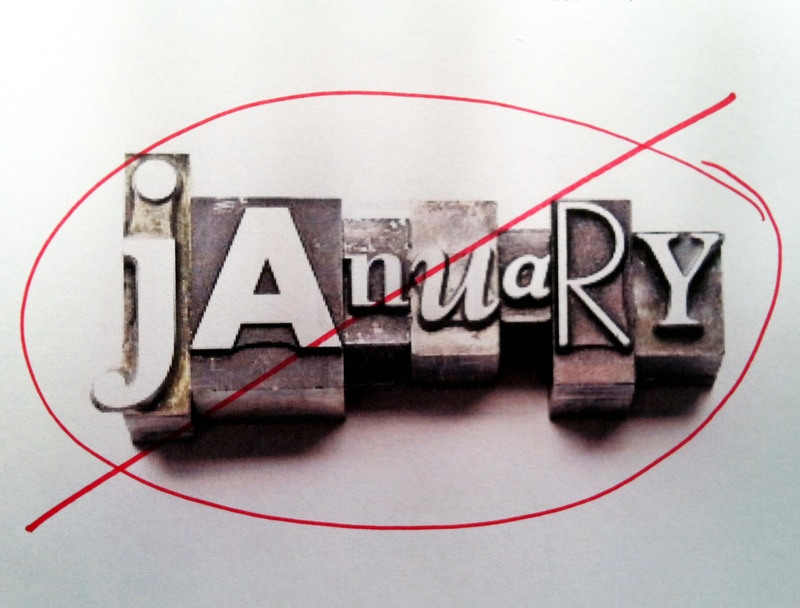 I am ready to say, “Good riddance!” to the entire month of January, 2013. As if the lice epidemic in my children’s school wasn’t enough to make my scalp itch and have an irrational fear of hats, we were lucky enough to experience a whole host of other issues. In this one month, my family succumbed to SEVEN bouts of strep throat and two cases of the flu. All in a span of three weeks. I put more miles on my washing machine and dryer this month than I have in the six years we’ve lived here. But even the lice, strep and flu epidemics we endured couldn’t prepare me for the crazy bad luck of January 31st. Per my plans, this was to be the first day in three weeks that I had a normal day, without either a sick kid or sick husband home with me, without being sick myself. The plan was to do laundry, scrub floors and wipe every touchable surface with antibacterial disinfecting wipes in the house. To attempt to get the house germ-free (again) before anyone else could come down with anything new. At least, that was the plan. Reality had something different in mind. As has been evidenced before by the 7-day power outage of October 2011, and the 10-day power outage after Hurricane Sandy in 2012, our small town has a history of mature trees in tenuous positions near exposed power lines. Last night’s wind storm caused one of the two elementary schools to lose power today. 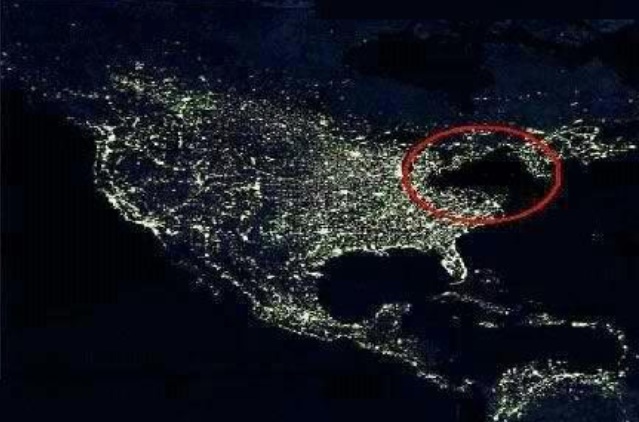 Since we lost so many days from Sandy, we can’t afford to make up any more, so the district got creative. My kids, who go to the elementary school with power, would have an early dismissal so the students from the other side of town could get a half day of school in our building. That meant, my full day in an empty house just got cut three hours short. Oh well, time to roll with the punches, like all moms do. On my way to pick up my sons from school, my cell phone rang. Seeing it was my daughter’s preschool, I broke the law and answered the phone while searching for a parking spot. My daughter was sobbing during her first cooking enrichment class and was having a hard time with transitioning from one room to the next. I sat at a red light with my phone to my ear, trying to determine which direction to turn. Right to park for my boys’ school pickup, or left to go rescue my daughter from cooking class? As I glanced in the rear-view mirror, I saw a police car behind me. Seeing him turning right, I turned left, headed for my daughter. A quick conversation with the preschool’s phenomenal Director had me reassured that we should wait to see if my daughter could calm herself down before rushing over to pick her up. Turning back around, I parked at my boys’ school and went in to pick them up. Instead of standing outside of the building like usual, I had to go inside and visit each individual classroom to sign out my two and my neighbors two children for our carpool. Upon entering the building, we find out that the other school did get their power back, so those students weren’t coming to our school after all. But it was too late to contact parents, so the kids had the half day anyway. Lovely. Two more back and forth phone calls with my daughter’s school to make sure she was okay, and four classroom trips later, my laundry was clean but wrinkling in a basket, and my house was no less germy than yesterday. As I pulled back up our street to be home for the afternoon, I discovered cones barricading me from getting in my driveway. “But I live in that house RIGHT THERE,” I explained, pointing to my driveway, which was blocked by 5 utility trucks working on a water main break right outside of my house. I watched them move two of the trucks out of the way, to reveal the damage. I pulled into my driveway, splashing the minivan through a bubbling, brown river of mud pumping out of the side of the street. I apologized to the men that I would need to pull out and back in again in about thirty minutes. Then asked what happens when we reach below freezing temperatures again tonight. “We hope to have it fixed by then, ma’am,” was all I got in reply. I finally got to my daughter’s preschool to pick her up from her rough first day of cooking class. She bounded out with a huge smile on her face, wearing a sparkling crown and holding a container of homemade scones. The teachers motioned me aside to tell me they had finally figured out what had her so upset during the class. February, you can’t get here fast enough.